Who's ready to get walking? This year's course map is a little different to previous years! 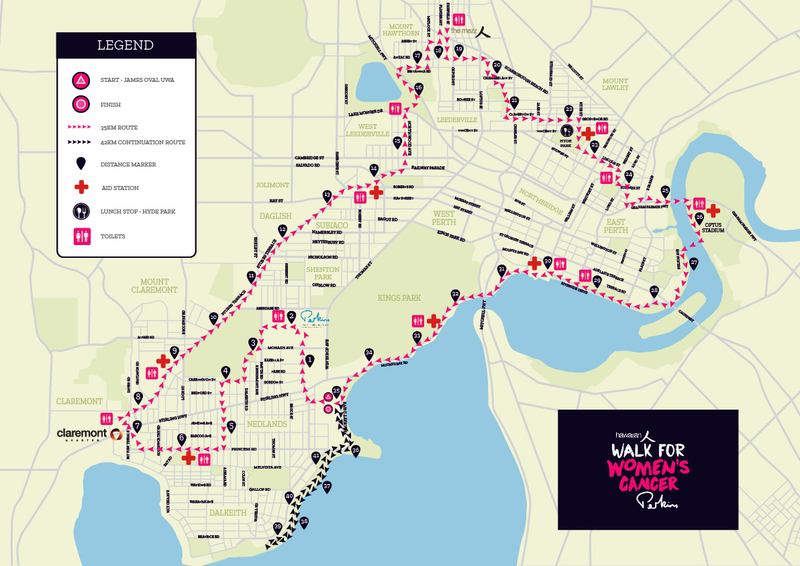 We'll all be walking 35km together, with those wanting to walk 42km continuing along the river to clock that extra 7km. *Please note the course map is subject to change.